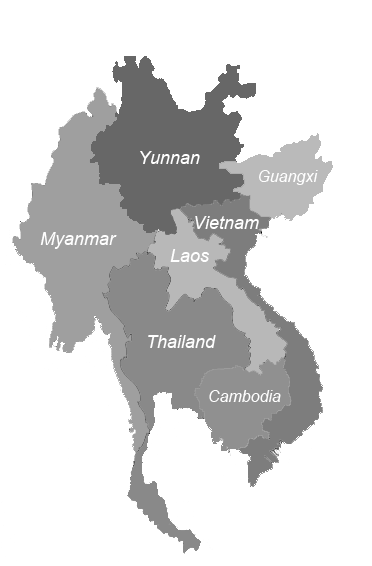 (26 October 2018) Vietnamese companies are struggling to sell their products to ASEAN member countries despite the abolition of intra-ASEAN tariffs. The overriding cause appears to be a lack of product differentiation combined with limited market know-how. 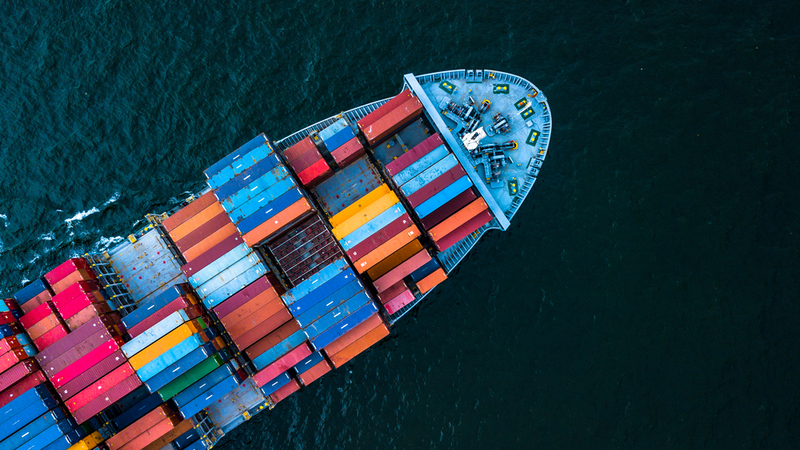 According to Vietnam’s Central Institute of Economic Management (CIEM), the country’s intra-ASEAN exports accounted for only 11% of the country’s exports in 2017 compared to an estimated average of 24% (based on 2016 data) for other ASEAN members. Pham Thiet Hoa, director of the Ho Chi Minh City Investment and Trade Promotion Centre (ITPC) stressed the need for trade envoys to facilitate Vietnamese firms’ entry into foreign markets as small companies in particular would find it very difficult to identify foreign business partners and distribution chains. He also stressed the need for companies to participate in trade events in their target markets to study competitors and ensure that they have done their due diligence on consumer preferences before venturing into a new market. (28 October 2018) As the region looks to raise its standard of living, ASEAN governments face a mounting challenge to balance the need to increase wages while losing its edge as a low-cost production hub especially for labour-intensive sectors. Cambodia, whose minimum wage is up 11.1% from last year, aims to raise its minimum wage to US$250 per month by 2023. Laos raised its minimum wage by 22% to around US$130 a month this year. Further, Myanmar raised its minimum wage by 33% in March 2018 to around US$3 per day. Vietnam, however, has slowed its rapid wage increase in order to maintain its production cost advantage over China. Malaysia’s wage floor is also expected to increase by 43% within five years. (28 October 2018) Trade policy and diversification was a highlight during Vietnam’s National Assembly as the country’s legislative body seeks to cushion its economy from the impact of the US-China trade war. A report by Vietnam’s National Center for Socio-Economic Information and Forecast (NCIF) published in August 2018 forecasted a 0.03% drop in Vietnam’s GDP in 2018, a 0.09% drop in 2019 and a 0.12% drop in 2020 and 2021 due to the trade war. Nonetheless, Ha Sy Dong, a deputy from Quang Tri Province, said that Vietnam could also benefit from the tensions by increasing its exports to the U.S. and attracting more foreign direct investment as companies leave China. Vietnam’s footwear industry for example, has benefited from the trade war as companies such as Adidas and Brooks Running has announced moving various aspects of their operations from China to Vietnam to avoid high US tariffs. (29 October 2018) The Export-Import Bank of Thailand (EXIM Thailand) reported a rise in profits and outstanding loans, saying that it has met its target for the first three quarters of 2018 in its support for Thai entrepreneurs’ global expansion through its loans. The bank, a state-owned financial institution under the supervision of the Ministry of Finance, continues to push for the expansion of Thai businesses in new markets especially in the CLMV (Cambodia, Lao PDR, Myanmar, Vietnam) countries. The bank’s president Pisit Serewiwattana said that business turnover in this period amounted to almost US$4 billion, of which more than half came from small and medium enterprises. The bank intends to open more representative offices in the CLMV countries in addition to existing international representative offices in Yangon and Vientiane. (30 October 2018) In an interview with GovInsider, Chea Serey, assistant governor and director general of the National Bank of Cambodia, shared the bank’s vision for the future of finance in Cambodia and how it intends to provide greater access to financial services to ensure an inclusive economy. For example, the bank intends to leverage on the country’s widespread mobile connectivity—the highest in Southeast Asia—to reach the country’s population especially those living in rural areas. This is done through innovative methods such as mobile payment applications which allow users to make transactions without an official bank account. The push for digital payments is also key to tackling corruption as electronic transactions allow institutions to track the flow of money thus enabling early detection of potential fraud.